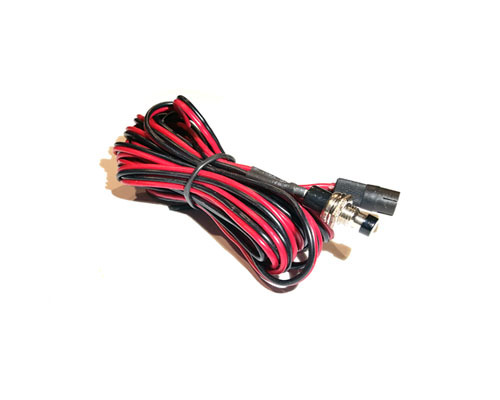 Remote pushbutton male connector for wiring your Voltphreaks battery with your own cabling/harness. Allows you to connect up a remote pushbutton. Three pin gold plated connector, solder cup termination. 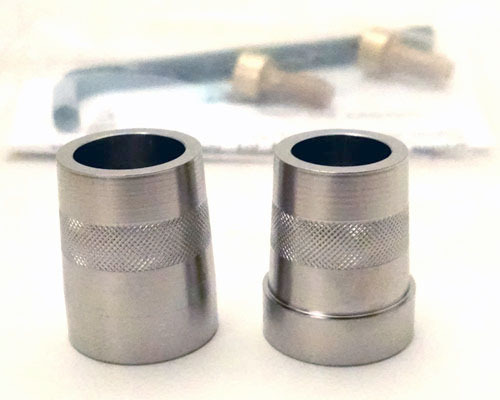 Sub-miniature connector, extremely lightweight. NOTE: Building a harness with this connector requires soldering skills as this is a small part. Be sure to wire connector properly, paying attention to pin-outs above! * Emergency charge port is used to charge an over-discharged battery. You will likely never need to use this, except if battery is extremely over-discharged, and won't turn back on. Normally, the battery must be on to charge. 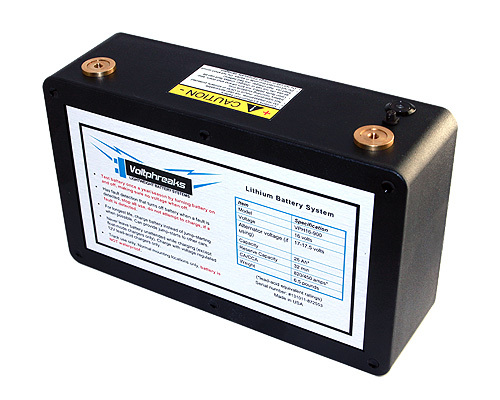 If the battery is over-discharged to the point where the LVC (low voltage cutoff) turns the battery off, and then left in this discharged state for several months, it can possibly self discharge to an extremely low level, low enough where the battery won't turn back on again. In the rare case this happens, put a metal pin into the emergency charge port, and connect a multimeter to the battery negative post and the pin, and verify that voltage is between 6 to 9 volts. 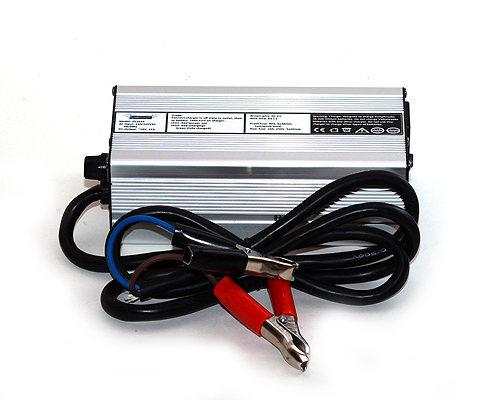 Using a trickle charger of no more than .75 amps, charge the battery to 12.5V. Then stop charging using the emergency charge port, turn the battery on, and finish charging normally via the battery terminals.